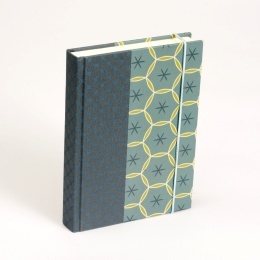 Notebooks featuring hardcovers made from a choice of ten different patterned papers from the SUZETTE series. 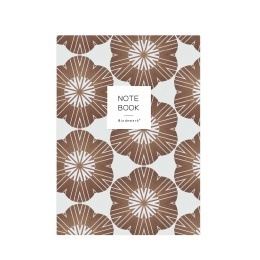 A pure natural linen border in off-white sets off the pastel coloured pattern in a beautifully understated way. 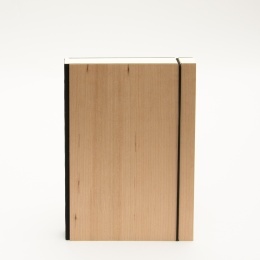 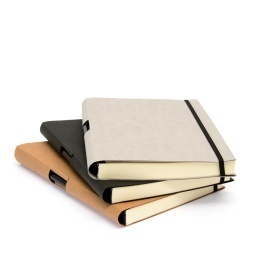 Simple and elegant notebooks featuring covers made from wood veneer.